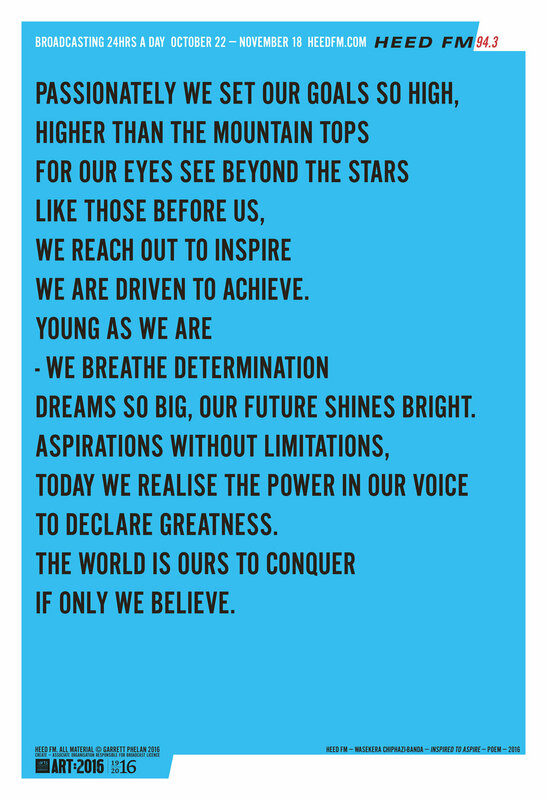 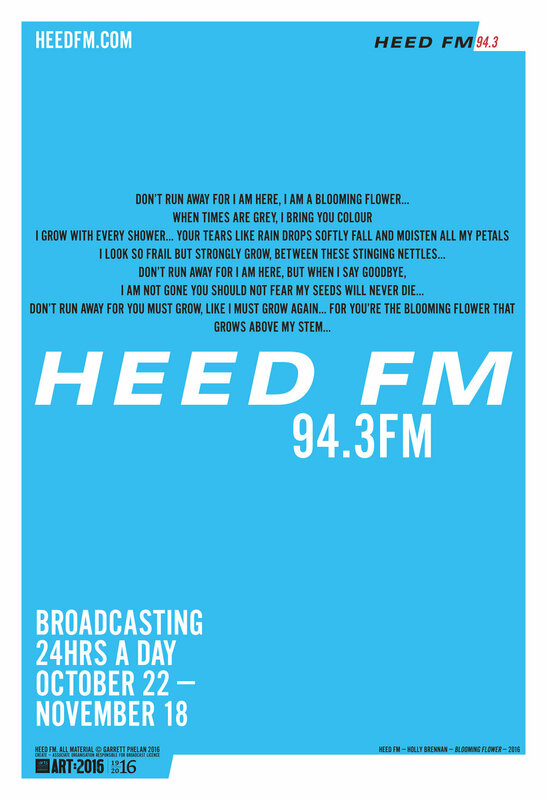 As part of HEED FM a series of posters by project participants was produced. 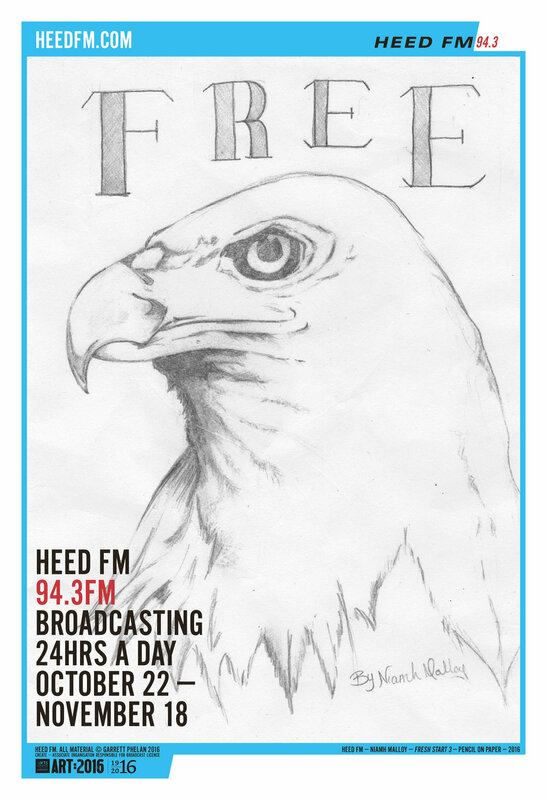 The posters were located on IPA poster sites in areas around Dublin city where they were seen by as many people as possible. 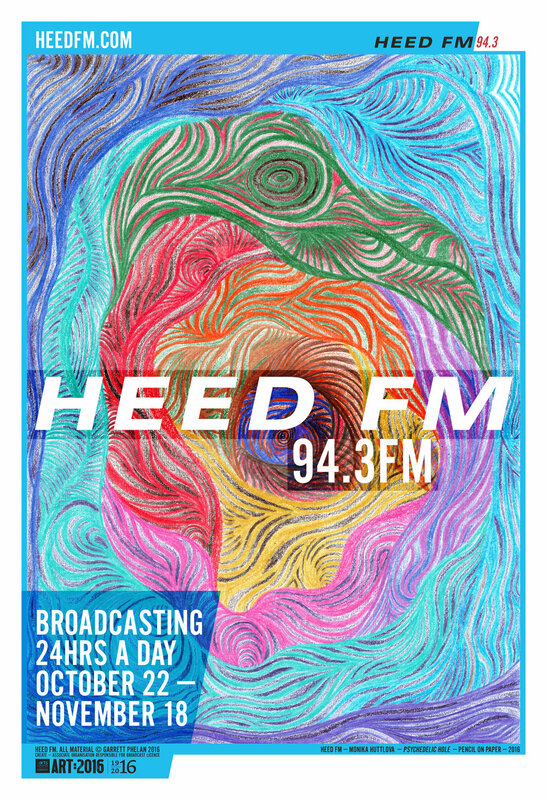 All contributors to HEED FM were invited to take part in a branding campaign for the station. 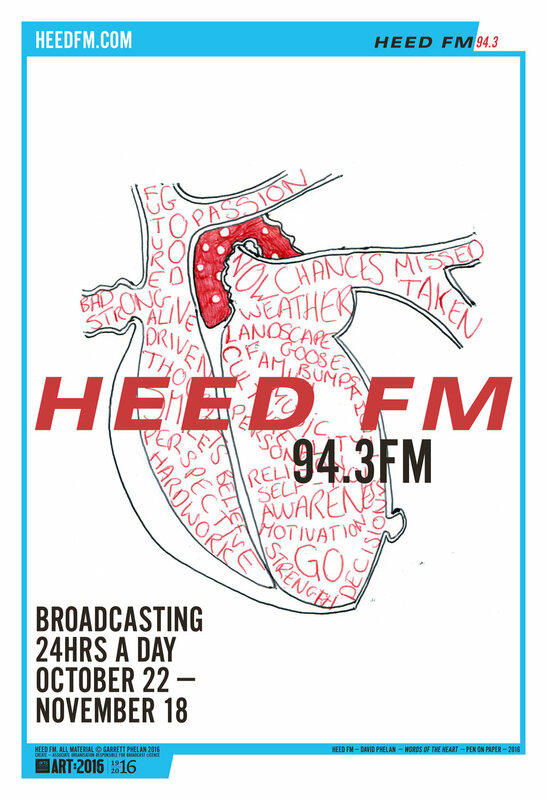 HEED FM took a value-judgement-free view of the material presented to us by the contributors and agreed that all that was collated would be used equally throughout our campaign. 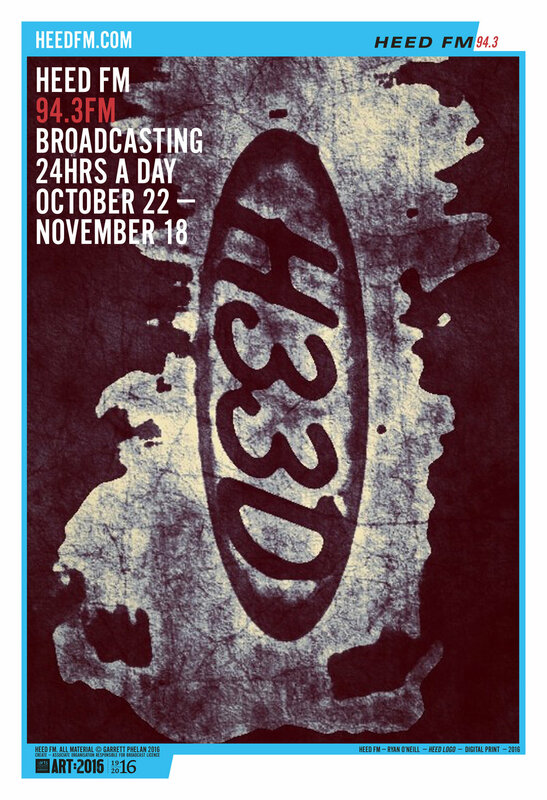 It was also agreed that where the contributor wanted acknowledgement for their work, they would waive their anonymity and be credited accordingly. 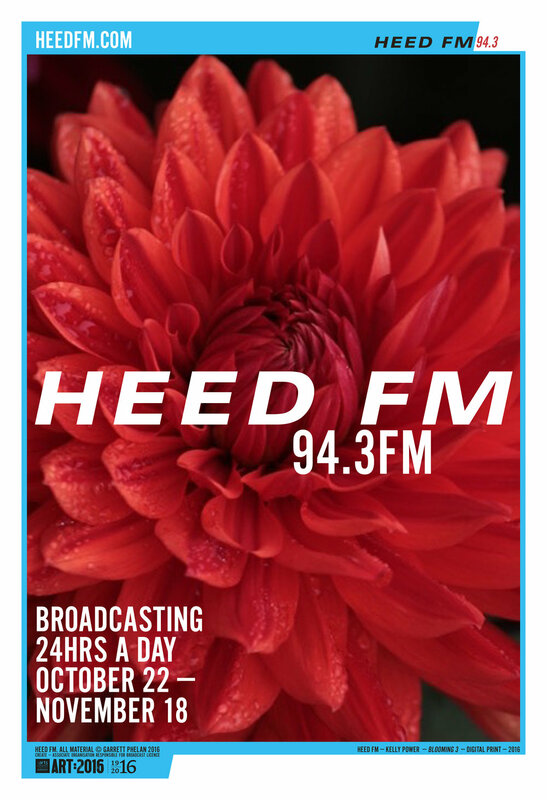 The variety of images and poems/texts you see on this website are a result of our call for contributions. 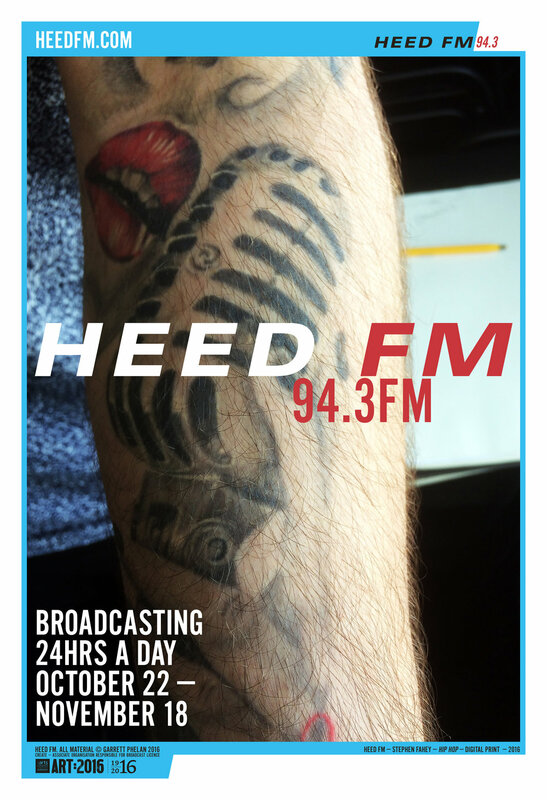 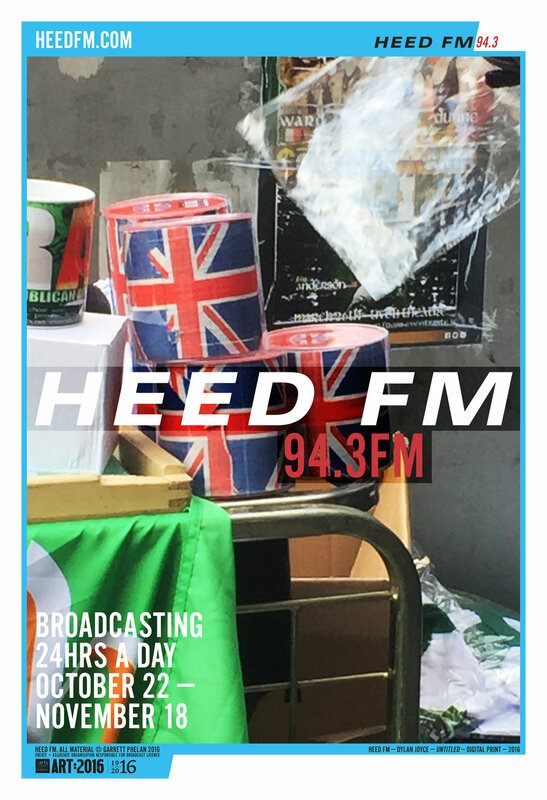 HEED FM POSTER ARCHIVE is the property of Garrett Phelan. 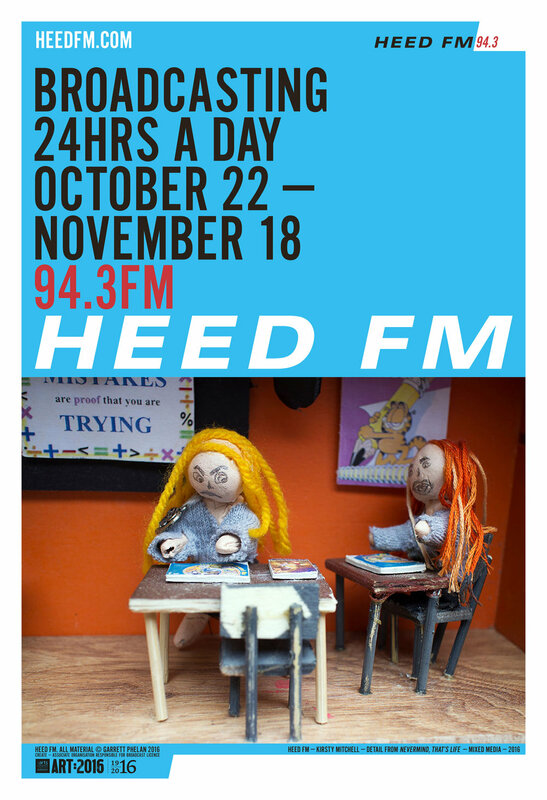 Any publishing or republishing of text or visual material that exists as part of any HEED FM POSTER ARCHIVE project must be authorised and approved by the artist. 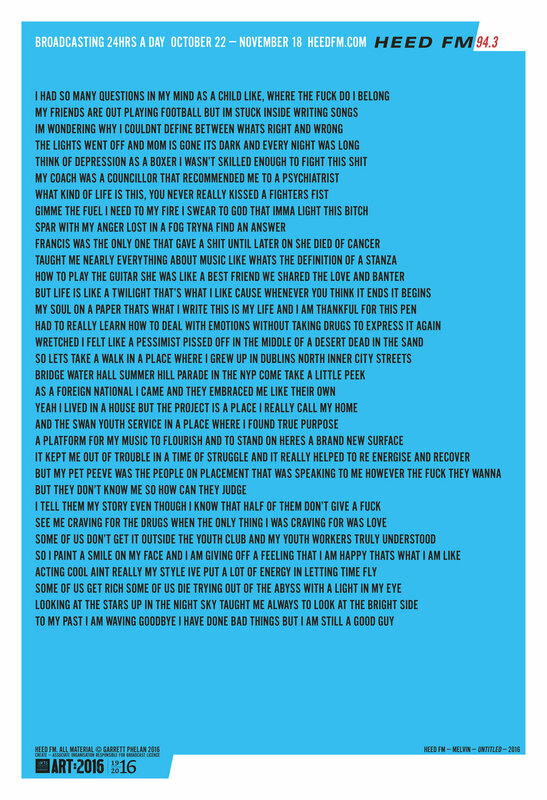 © GARRETT PHELAN.